On Monday Lower Key Stage 2 visited The Deep in Hull. They had a great day exploring the under water environment in classroom based activities, going around the exhibits and watching sharks being fed! Photographs of this event can be found in the Gallery section of the website. Class assembly fell on Tuesday this week and was led my Mrs Robert's class. The assembly was based around the visit from the RNLI and work the children have been doing on Grace Darling. The choir went to Heath church to sing on Friday. After many years of working as the schools ICT technician Mr Cresswell has decided to move onto a new job. 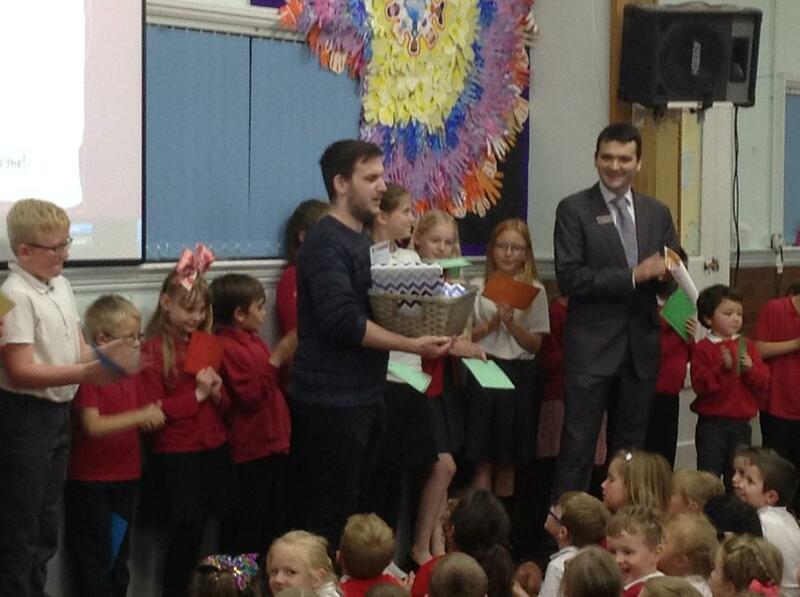 The children and staff will miss him and would like to thank him for all his hard work.